« Why NOT remotely piloted airliners? Mary Schiavo, former Department of Transportation Inspector General and a frequent critic of airline security, made headlines recently with remarks that flight crews nationwide consider inflammatory, untrue and ultimately, disingenuous.Ms. Schiavo alleged that Known Crew Member (KCM), an advanced security program that currently validates airline crew members’ identity from a national data base, then allows them airport access without further search, creates a security risk for air travelers. But the fact is, Ms Schiavo is aware that the KCM program is the best and most technologically advanced solution to a problem she faced–and never solved–during her tenure as head watchdog at the Department of Transportation. The KCM database matches crewmembers employment and security certification with a current photo that is kept updated by each airline and the TSA. This is a face-to-face scrutiny and validation even more advanced than the widely acclaimed Global Entry program designed to efficiently certify the identity and security of air travelers entering the United States. Schiavo knows that airports in the United States are small cities in themselves, comprised not only of the wide-ranging flight support activities required to handle transport aircraft, but also to meet the needs thousands of passengers transiting these facilities daily. 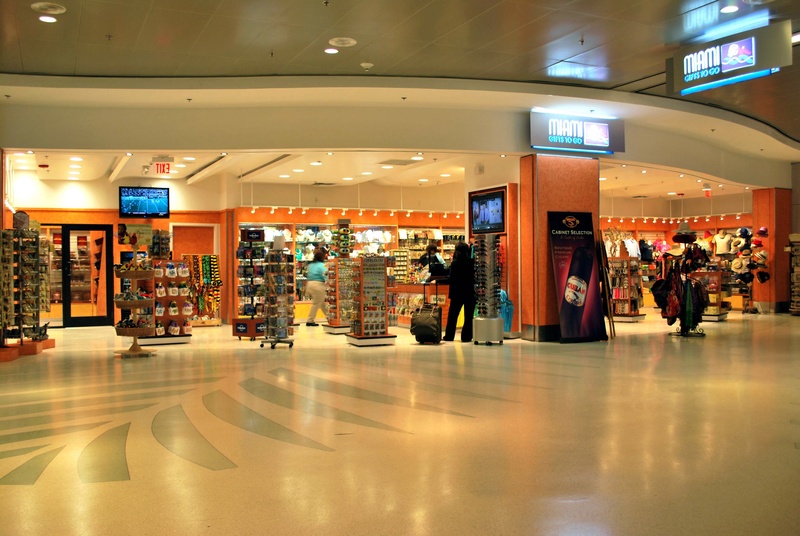 There are food service, passenger service and retail facilities in each airport, mostly on the “secure side” beyond the security screening checkpoints. Thousands of employees performing duties at airport passenger service, retail and restaurant facilities must move in and out of the secure side of the airport and Schiavo is well aware of the access systems such as keyed or electronic access doors for that purpose in every airport. Never has the 100% screening of all airport workers been considered practical or feasible and therefore alternative employee modes of access have of necessity been standard in order to allow passenger screening with reasonable wait times. But that’s only the “front of the house” security theater that Schiavo knows co-exists hand-in-hand with a wide open back door access at every airport: vehicles ranging from semi tractors pulling forty-foot trailers to dump trucks and bulldozers are waved onto the airport ramps near fueled and taxiing aircraft daily with only a cursory glance at an identification badge. 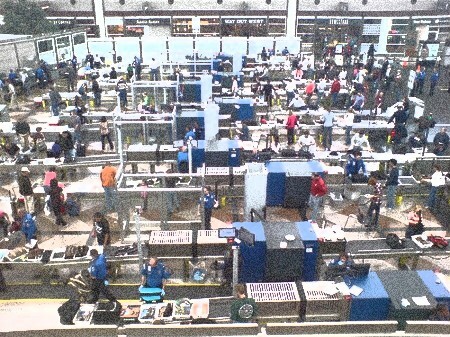 Thousands of those identification cards alone are deemed sufficient to allow flight line access to contract workers from construction, repair and most frequently, food and retail merchandise delivery, never mind the non-stop caravan of catering trucks wandering the flight line largely uninspected. Meanwhile, KCM is the only security program assuring that crewmembers are who they say they are and have current and valid access credentials. Crewmembers are but a fraction of the multitudes granted airport access, yet they are the only group whose identity and legitimacy is positively verified. This, after background checks, random drug tests and no-notice personal items inspections by the TSA. The irony is, Schiavo singles out those crewmembers and the most secure, updated, state-of-the-art security access program for unwarranted, alarmist sound-bite criticism. If anything, KCM should be the model for all airport access programs. The worst part of her criticism, however, is her allusion to the September 11th hijackings, implying that “Known Crew Member” is in any way risking another such a tragedy. Certainly, the former Inspector General of the Department of Transportation knows all of the above. That she chooses to mislead the traveling public on such a crucial issue is both disingenuous and deplorable, and her September 11th allusion is unforgivable. Here’s another perspective on Schiavo’s comments, from a veteran flight attendant. Just click on the photo. 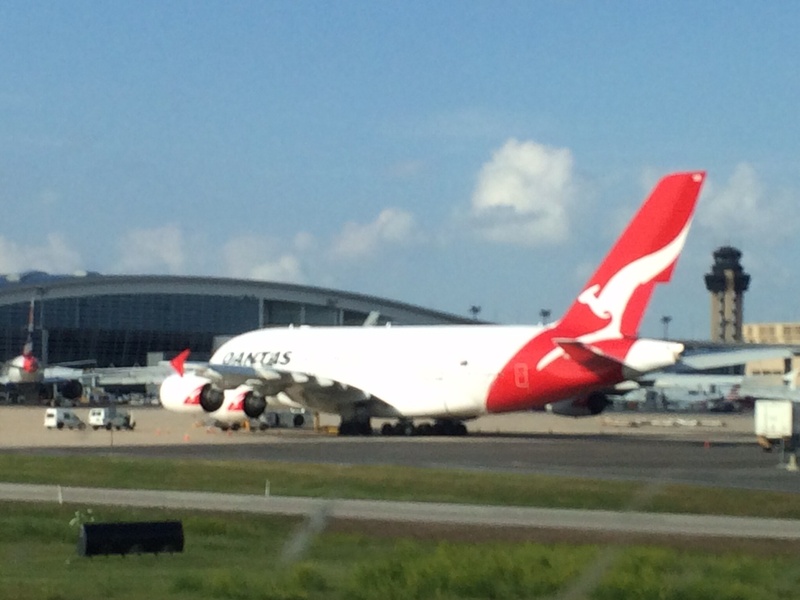 This entry was posted on May 12, 2015 at 2:20 pm and is filed under 9/11, air travel, airline, airline industry, airline passenger, airline pilot, airline pilot blog, airline safety, airliner, airport, airport security with tags #MarySchiavo, a day in the life of an airline pilot, air travel, air traveler, airline pilot blog, airport, airport security, Known Crewmember, passengers. You can follow any responses to this entry through the RSS 2.0 feed. You can leave a response, or trackback from your own site. Any guesses why she made these statements? I don’t see the point. What am I missing? Also wanted to say how much I appreciate your blog. It’s always interesting. Thanks very much. Because it’s been several weeks since she was in the news. Scary Mary is a classic case of narcissism gone wild. Wow, a classic case of “pay really close attention to whatever’s in front of you while totally disregarding what’s happening behind you”, I guess! Obviously, either has NO experience or is disregarding what’s really happening! Left or right of the debate, I agree. On Duty crew are not with examining and let them pass. Every minute spent passing through those SILLY screening procedures is another minute of UNPAID time for staff, front end or back end. By now, TSA/DOT should understand that assigned crew are not known or discoverable threats to anything. Pass them and quickly; they have a lot of UNCOMPENSATED work ahead of them. Assigned crews pose no threat to anyone. Image and stage dressing is what’s important – not truth and logic. There’s a bunch of juveniles in charge who are constantly seeking attention and to be patted on the head that they are smart and important. Worse is so many of the general public don’t realize who and what those fools are and happily applaud stupid actions and comments.